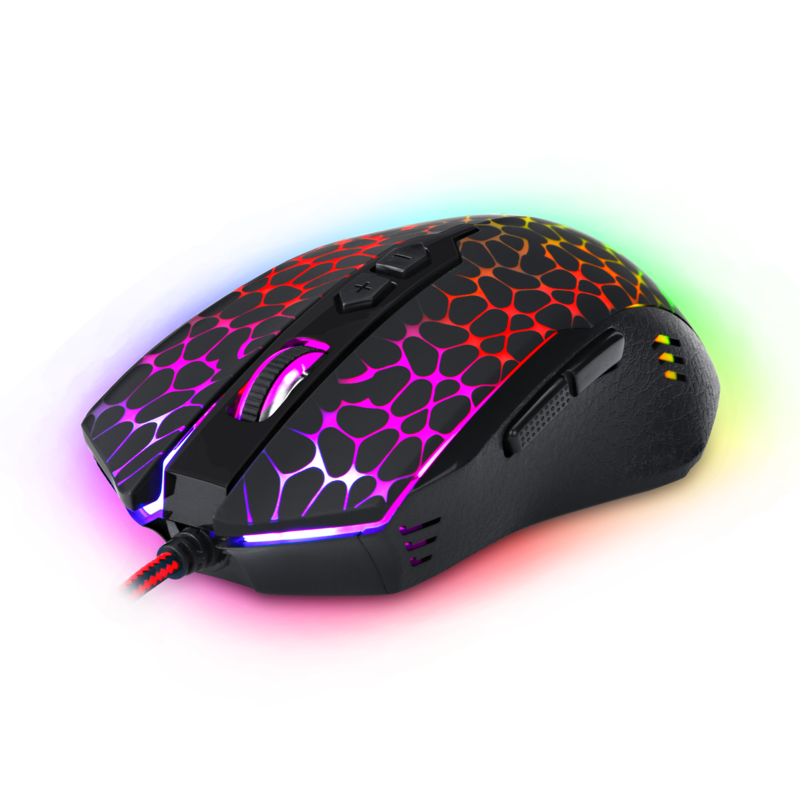 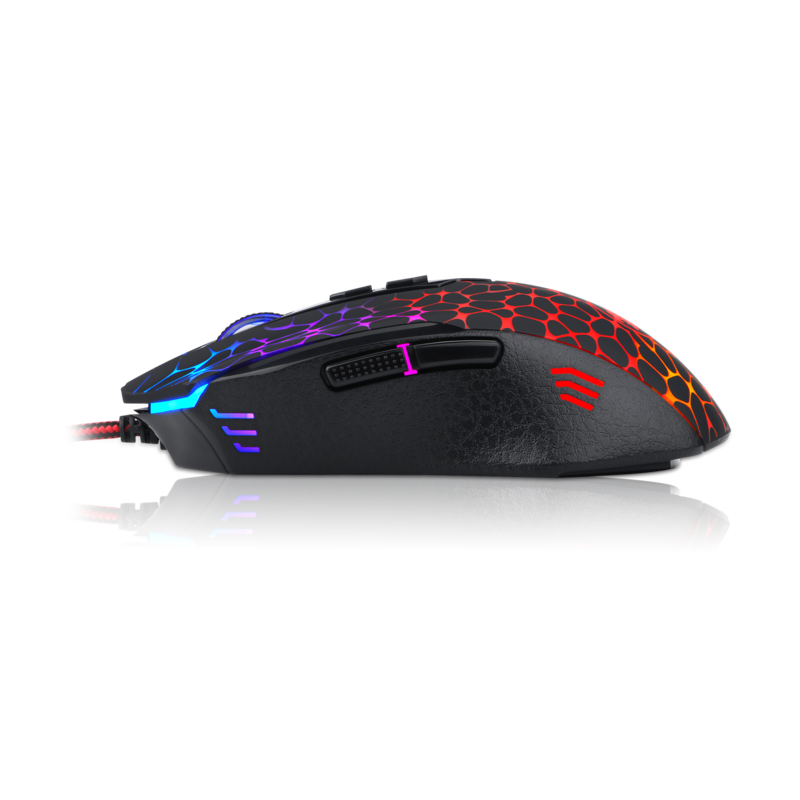 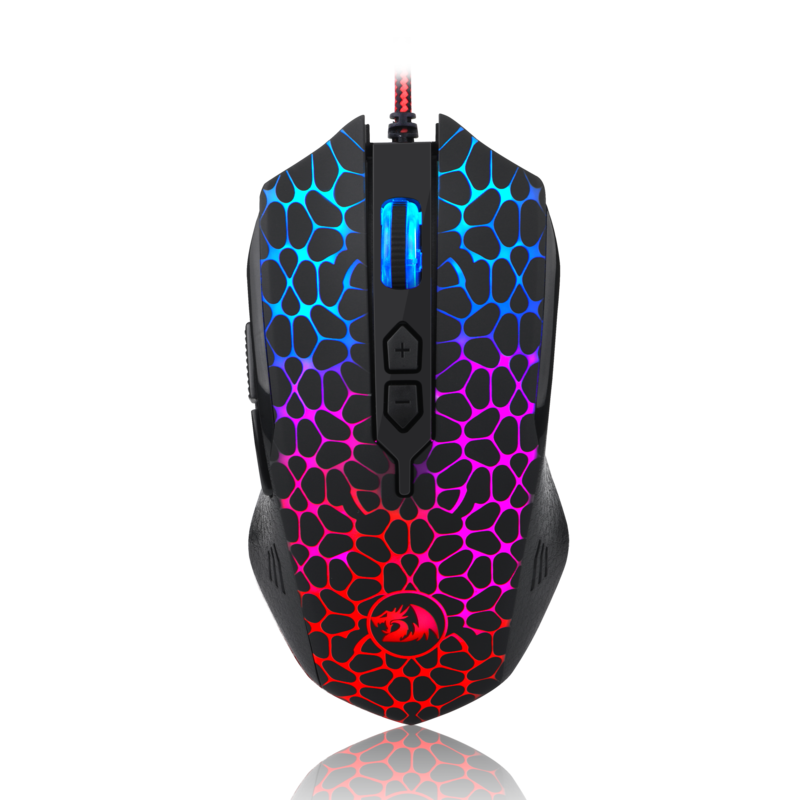 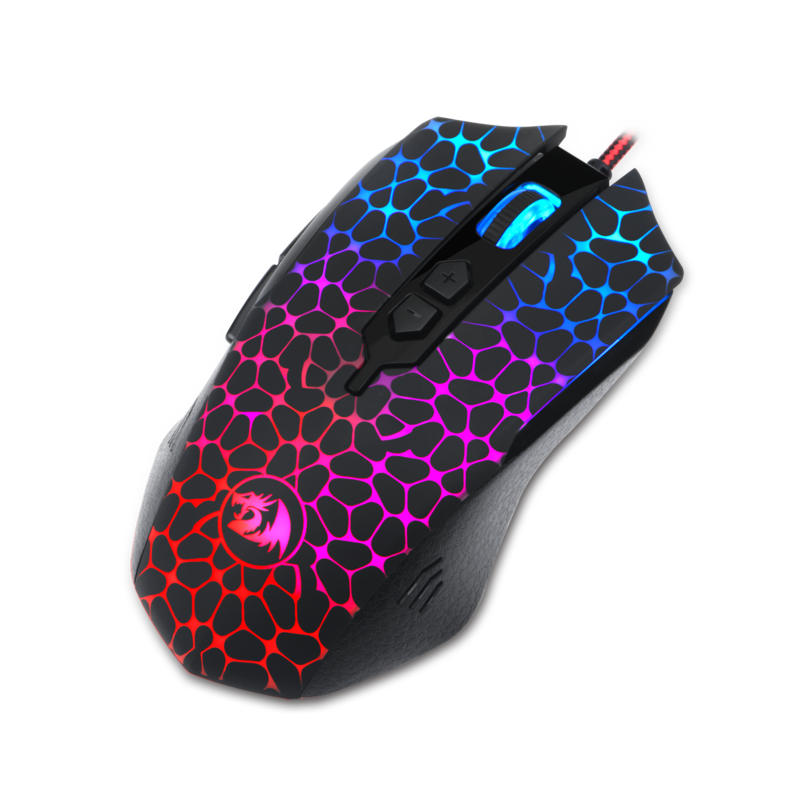 The Redragon Inquisitor is a 10000 DPI USB wired gaming mouse with RGB backlight that comes with software for further customisation. 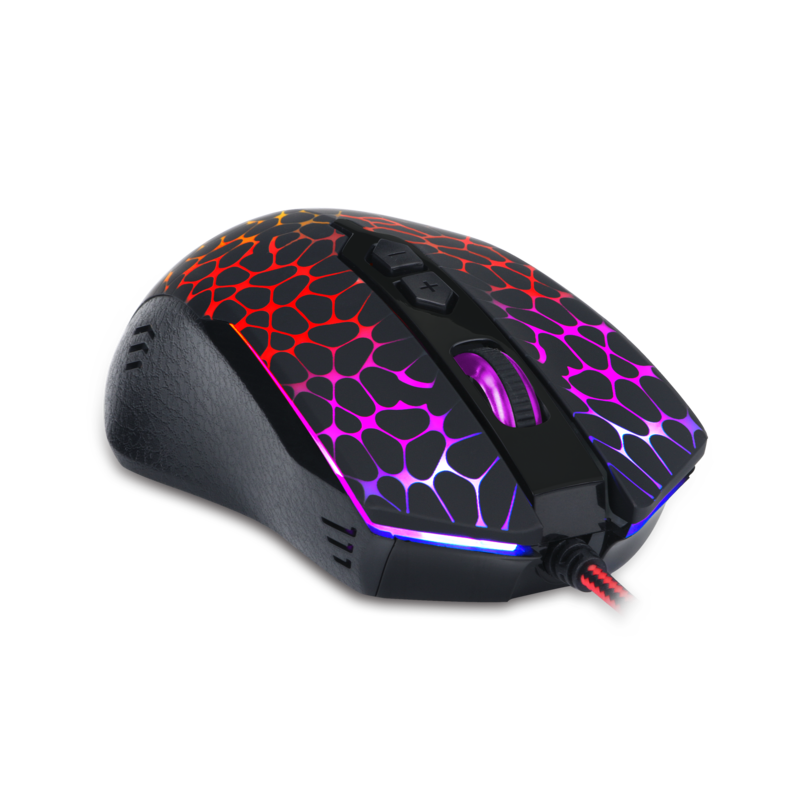 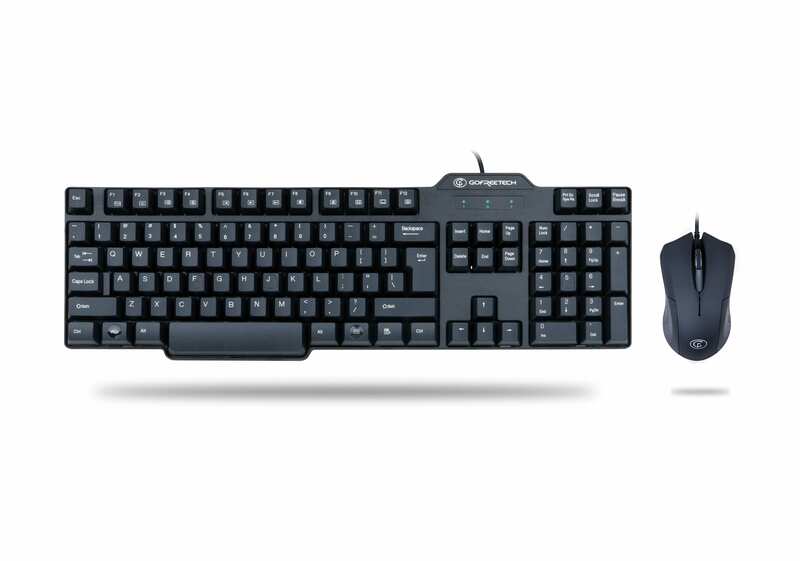 The Inquisitor features 10 programmable buttons, an ergonomic design, as well as smooth and precise movements due its high precision sensor and perfectly weight balanced base. 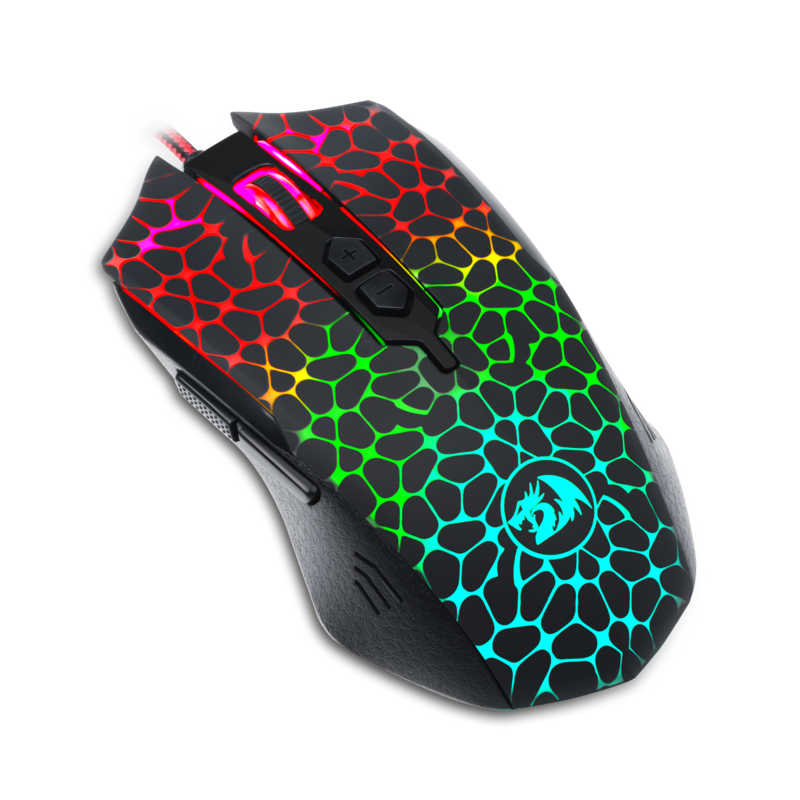 The visually impressive design ensures your mouse will stand out! 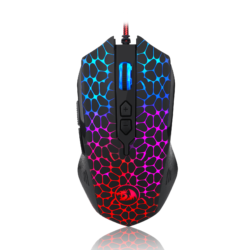 velit, sem, sed vulputate, ipsum ut risus consequat.